Nattravnen (Massacre, Wombbath, Etc.) Premiere New Song "Suicidium, The Seductress Of Death"
Nattravnen, featuring vocalist Kam Lee (Massacre) and Jonny Pettersson (Wombbath, Ashcloud, Just Before Dawn, Henry Kane), premiere a new song entitled "Suicidium, The Seductress Of Death", taken from their upcoming new album, which will be out in stores via Transcending Obscurity Records. Check out now "Suicidium, The Seductress Of Death" below. 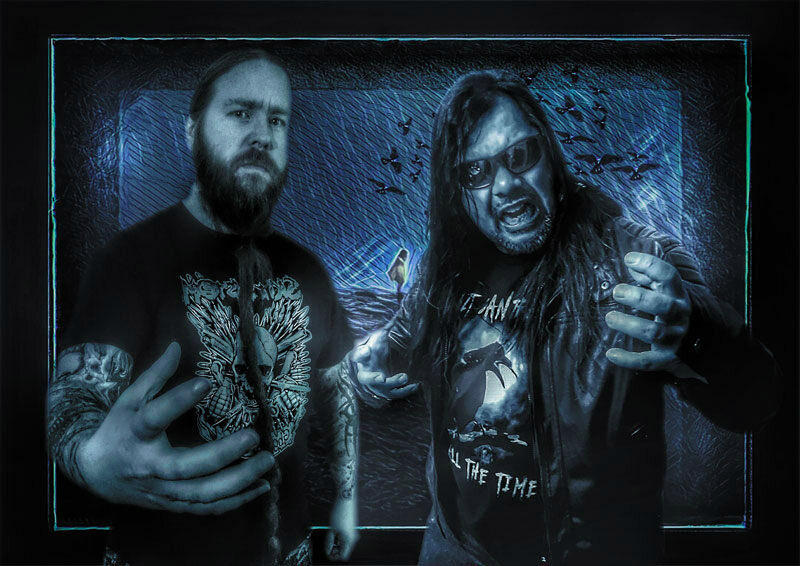 0 Comments on "Nattravnen (Massacre, Wombbath) Premiere New Song"